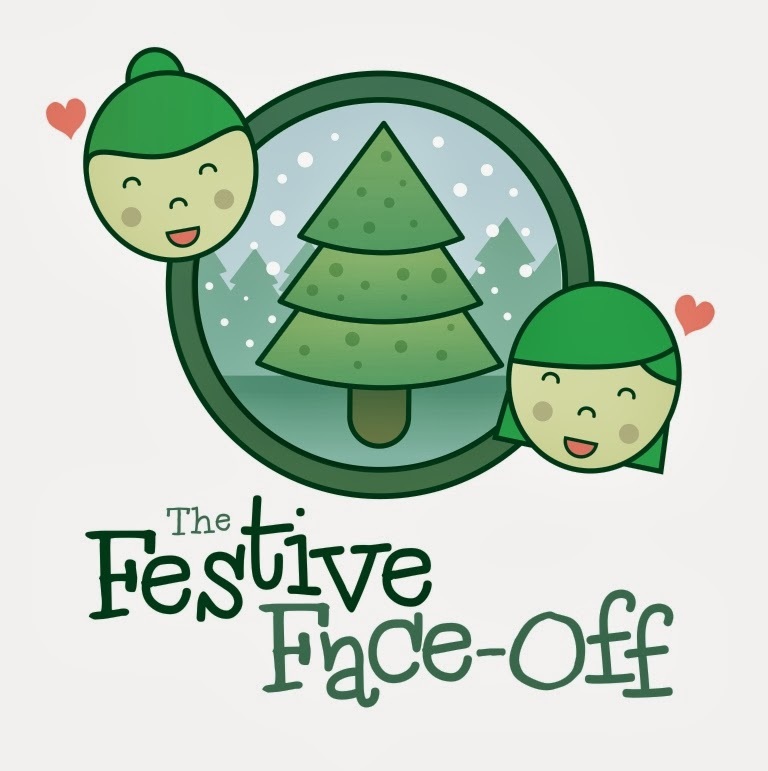 This year I have taken part in Country Baskets The Festive Face Off Blogger Challenge. To help inspire us and make sure we had everything we needed to create a bespoke Christmas decoration, Country Baskets very generously sent thirty craft bloggers a Country Basket filled full to the brim full of festive crafty bits and pieces. The decoration we were to design could be used indoors or outdoors and will be donated to a charity of the winning Blogger’s choice. 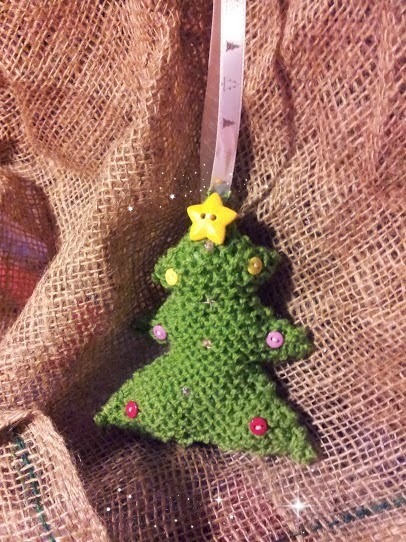 I decided to make a knitted hanging Christmas Tree decoration. 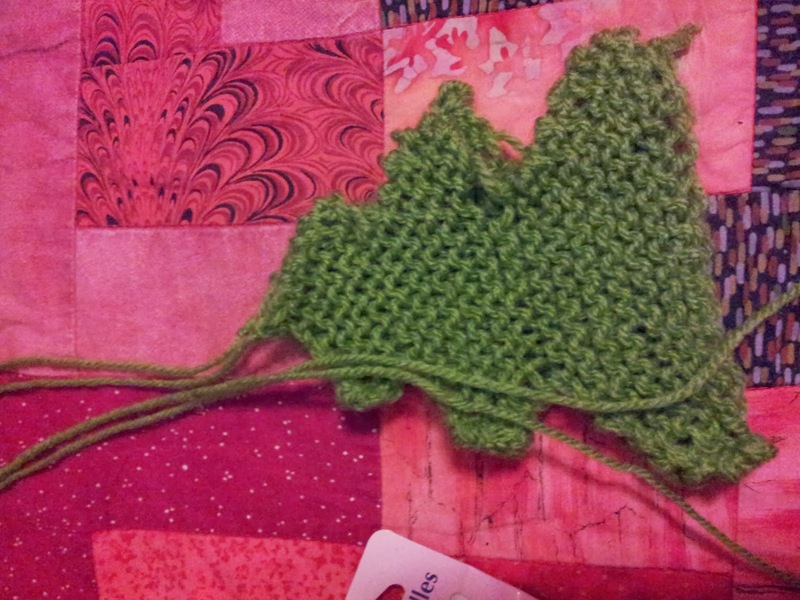 I started by knitting two Christmas tree shapes. 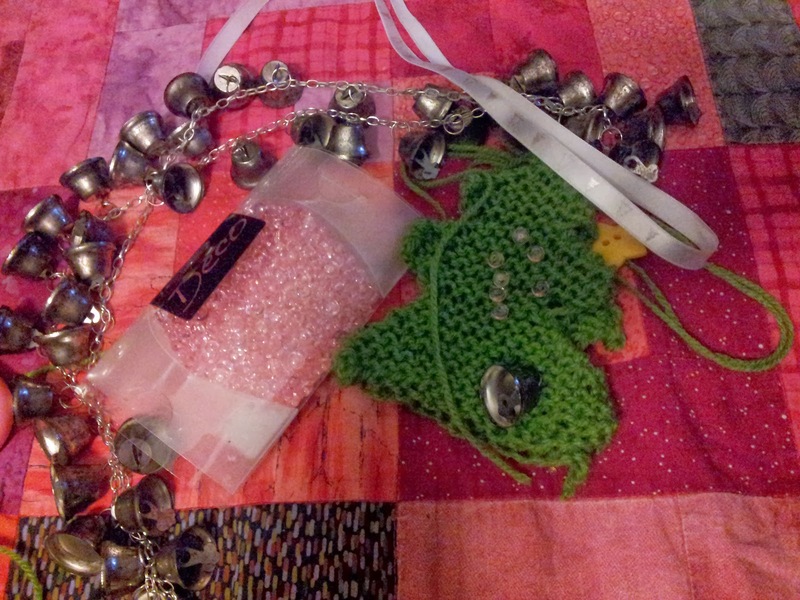 I then chose the items from my crafty Country Basket that I would use to decorate my Christmas tree. I sewed buttons and beads onto the front side of the Christmas tree to decorate. I used a star button at the top of the tree. I then began to sew my two Christmas trees together, leaving an opening to lightly stuff the tree, before completely sewing up my decoration. I used the ribbon from my Country Basket tie to hang my decoration, as it is also decorated with Christmas trees so it suits really well. I threaded a bell (which was originally part of a garland) onto the back of my Christmas tree, so my decoration makes a lovely Christmas jingle sound. My hanging Christmas Tree Decoration could be tied on a Christmas Tree, or hung up as a standalone indoor or outdoor decoration, in the fashion of yarn bombing. I need to make a few more for our house now too! 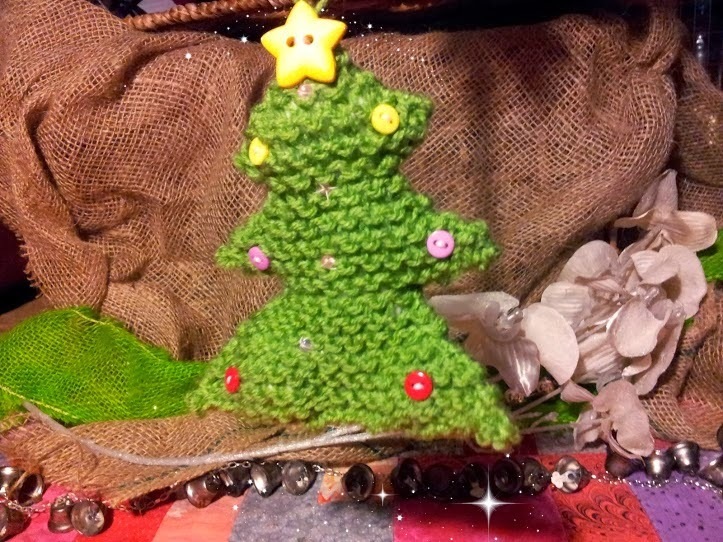 If you don’t have time to knit a Christmas Tree, then you could make a similar decoration out of Green Felt. If you want to knit a Christmas tree then here is the really easy pattern that I followed to make mine. Thank you Country Baskets for inviting me to take part in The Festive Face-Off Blogger Competition. 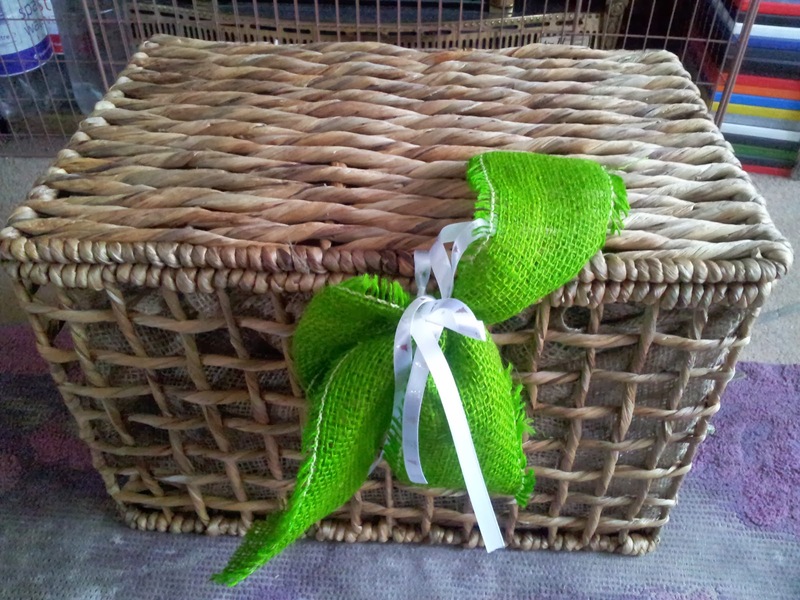 I am very grateful for my Craft Hamper and will make lots more Chrismas Crafts using it. 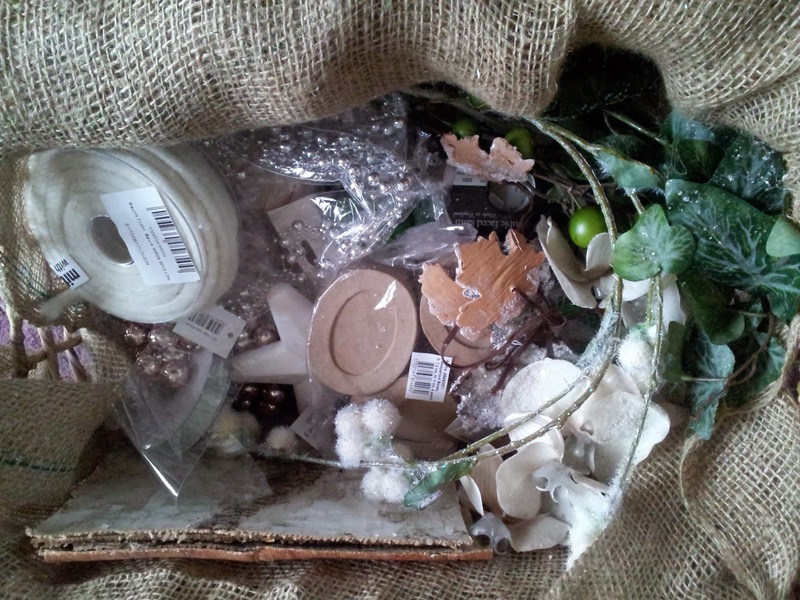 Disclaimer: Country Baskets sent me a Christmas Craft Hamper for taking part in this competition.